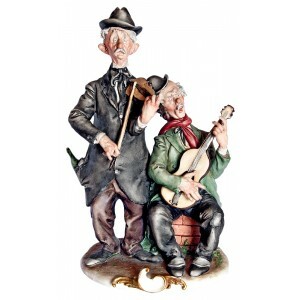 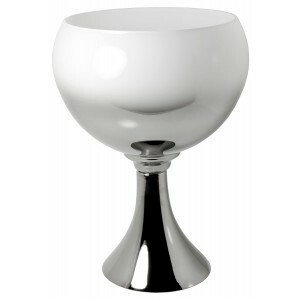 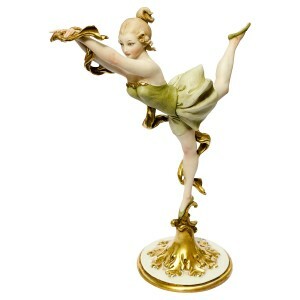 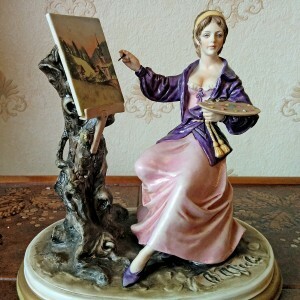 Feblands collection of original Capodimonte Italian porcelain, crafted by Italian master sculptors like the inspirational Giuseppe Cappé and Bruno Merli. 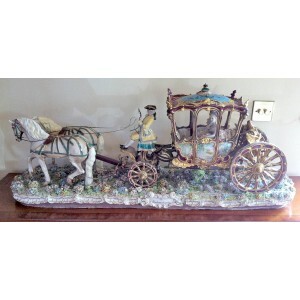 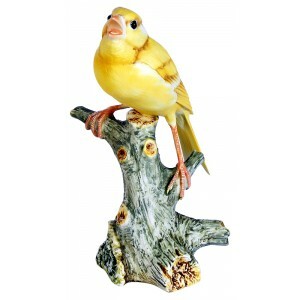 We have been importing and distributing Capodimonte for over 50 years and were one of the first companies in England to make Capodimonte popular in this country. 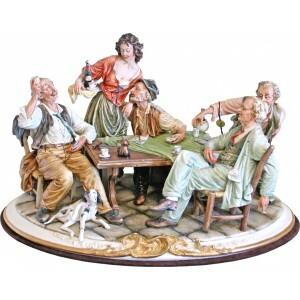 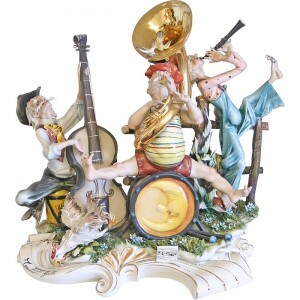 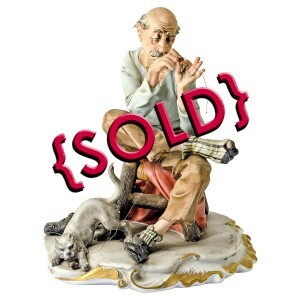 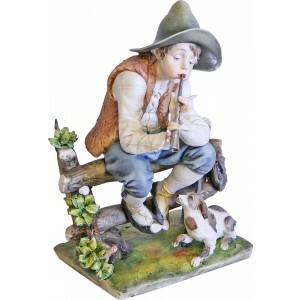 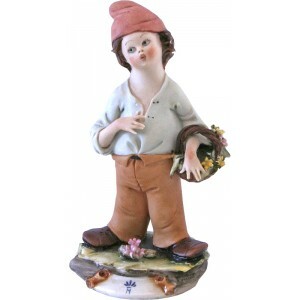 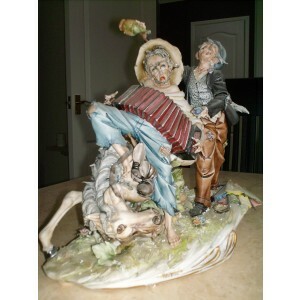 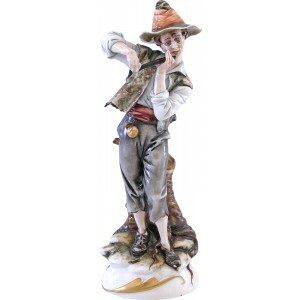 We still have a dedicated showroom of Capodimonte Porcelain where you can view many pieces such as Tramp on Bench and many other pieces by all the famous master sculptors. 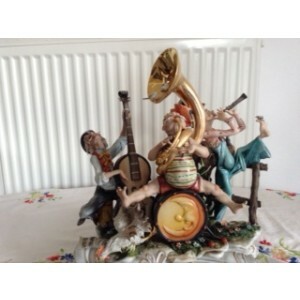 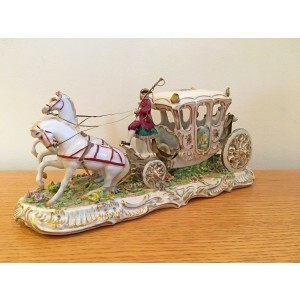 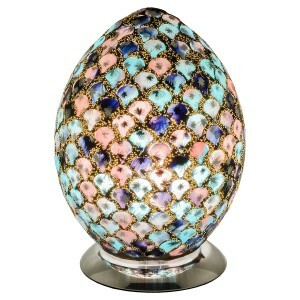 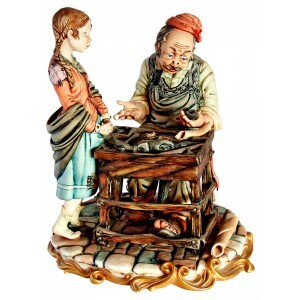 All the figurines and fine ceramics shown are original and authentic. 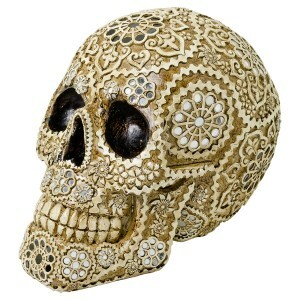 Be careful of imitations.